The sixty-second session of the Commission on the Status of Women will take place at the United Nations Headquarters in New York from 11 to 22 March 2019. Due to security reasons, we have to give to the UN or the German mission the indications who will attend the Parallel and Side events. 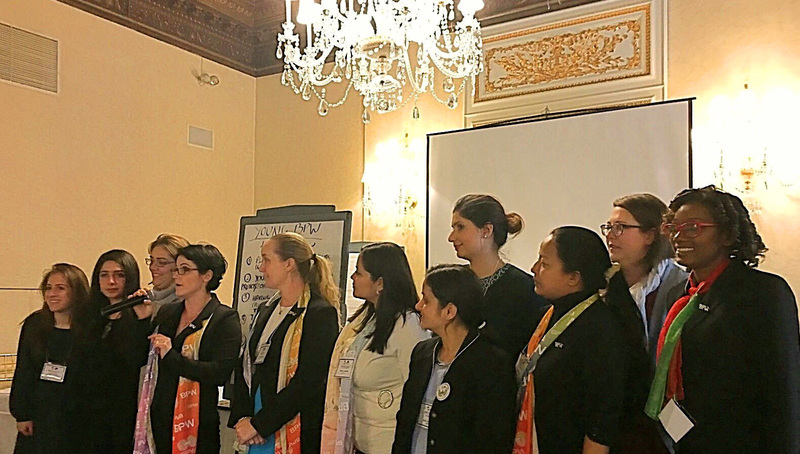 We have not yet the date and time indications of the event regarding Equal Pay, we know that it will be held in the first week of CSW 62. Please check back later in February to get time and date information of the Equal Pay event. 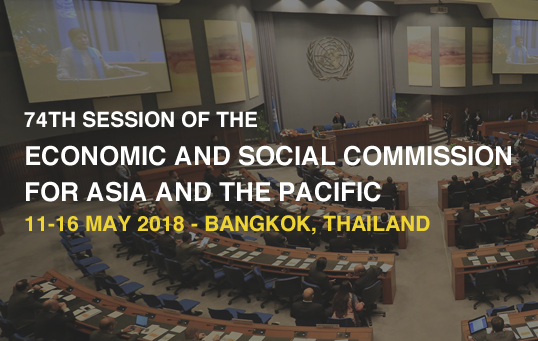 The seventy-fourth session of the Commission will be held from 11 to 16 May 2018 at the United Nations Conference Centre in Bangkok. The session will be comprised of the senior officials segment, which will be held from 11 May to 12 May, and the ministerial segment from 14 May to 16 May. The sixty-second session of the Commission on the Status of Women will take place at the United Nations Headquarters in New York from 12 to 23 March 2018.